17 Webster Lane #8, Middletown, CT 06457 is now new to the market! 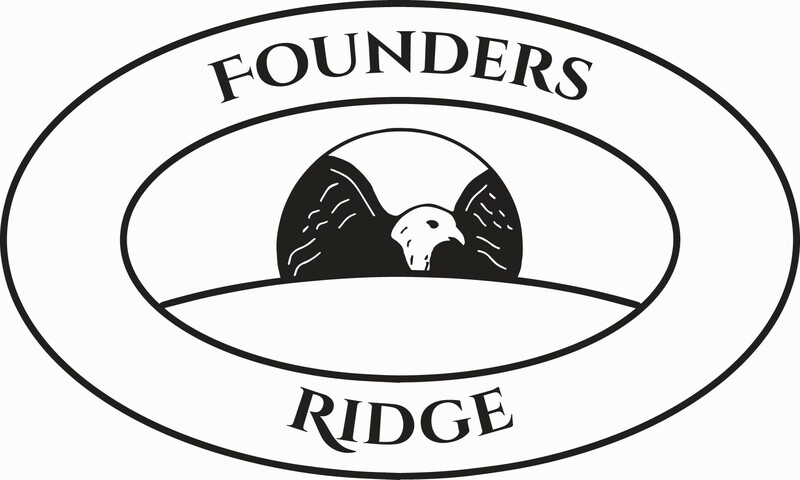 PHASE II FOUNDERS RIDGE NOW OPEN! unit 8 - The Martin II under construction - NATURAL GAS HEAT AND A/C in this NEW RANCH PLAN with 9ft. ceilings, a lovely study with bay area, a gas fireplace, granite counters in stunning white kitchen, crown molding, hardwood thruout plus many upgrades included in this price. View this exceptional home our 55+ community! Some photos similar. Owner/Broker related. Come see why so many have decided to " Choose a Carefree Lifestyle"! !